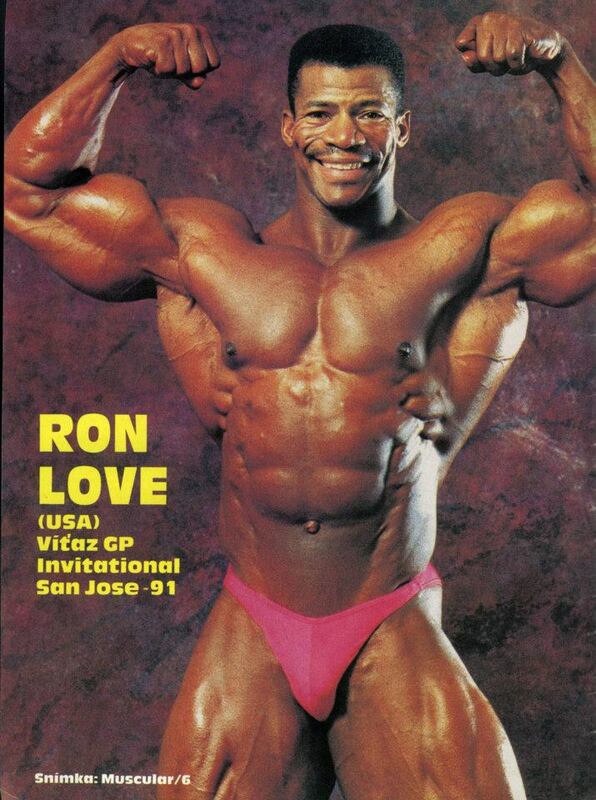 Ron Love (born July 2, 1951, in Detroit, Michigan, USA) is an American former professional bodybuilder. 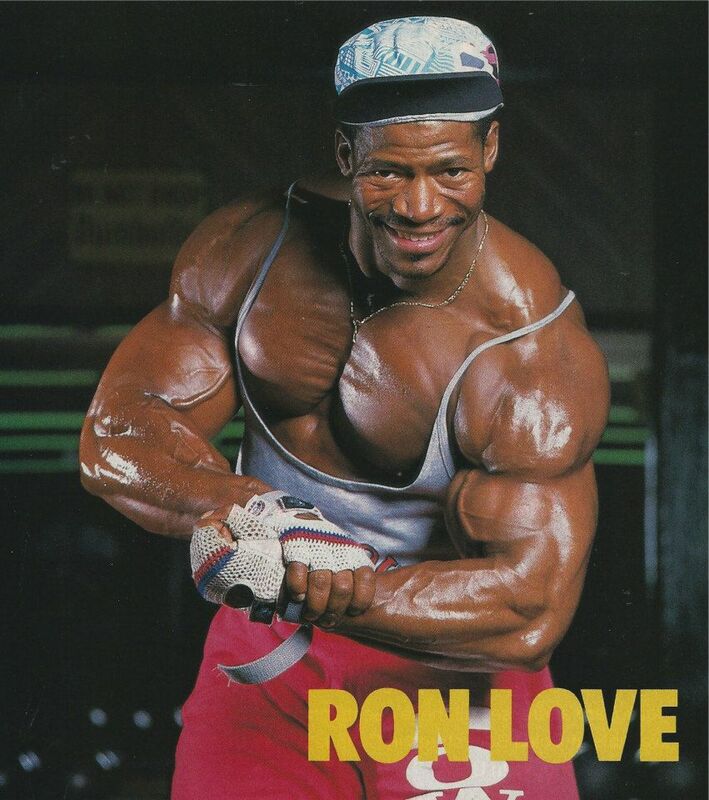 Although discouraged from lifting weights during high school – coaches of the day were still entrenched in the Dark Ages as far as scientific training knowledge – Ron Love, one of only a few black students attending Denby High School at that time, was still a force to be reckoned with as an athlete. He competed on the baseball, football, basketball and track teams. As a pitcher, he never lost a game. Love became a policeman in 1972, and he was shot in the leg in the line of duty in 1975. An unfortunate incident, certainly, but it did have an upside, as the subsequent rehabilitation led to his involvement in lifting weights and bodybuilding. 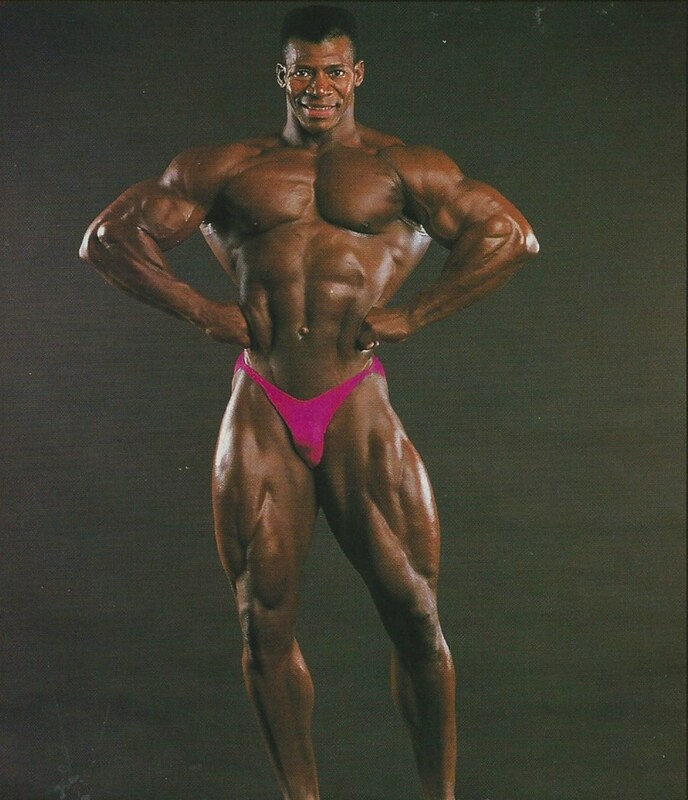 Within 18 months of the injury, he competed in his first bodybuilding contest, the Michigan Championships, placing ninth. 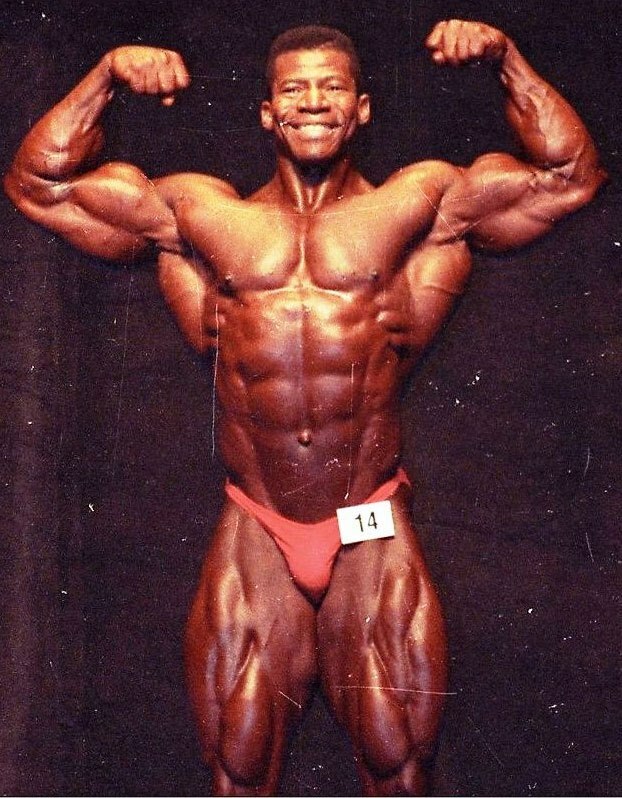 At age 35, after finishing eighth in his first Mr. Olympia in 1986, he moved to Los Angeles, but stayed only one month – the lifestyle was too superficial for his preferences. 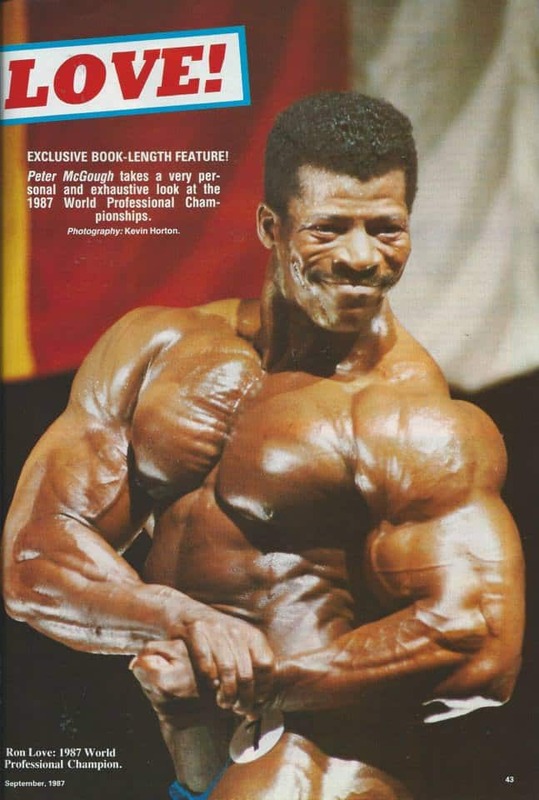 If you judged by only the handful of magazine feature articles written about him, you would tend to think that Love was not a major player in the muscle world. 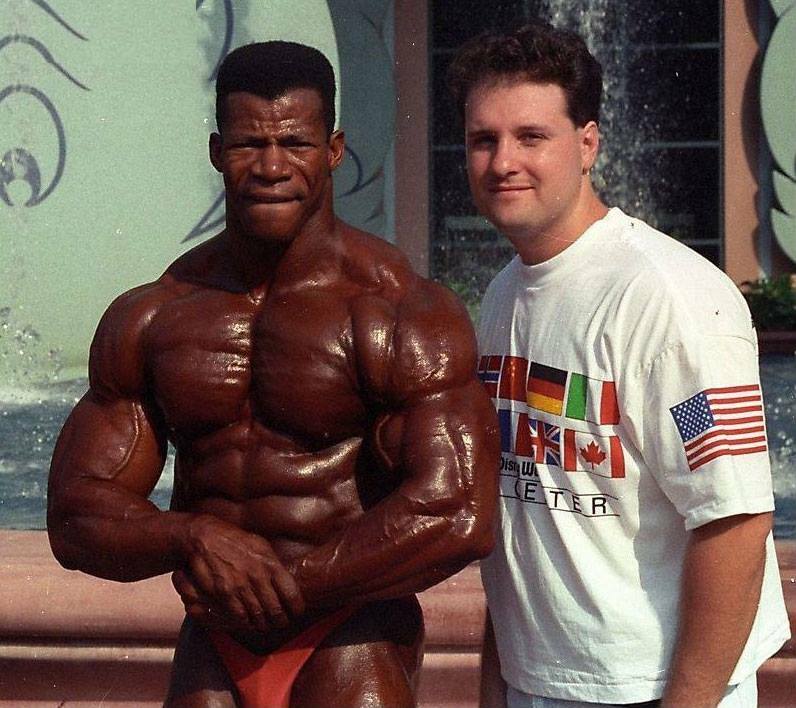 His prodigious contest resumé, boasting 69 IFBB pro-contests in seven years, proves otherwise. 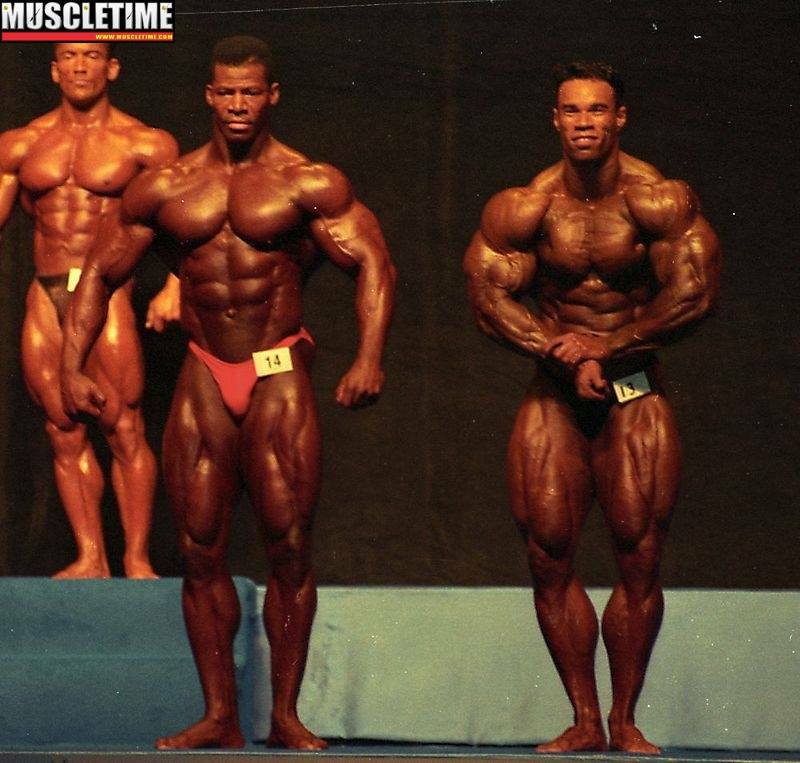 He participated in every contest held in 1987, 13 of 15 in 1989, and 12 of 14 in 1991, and overall he finished in the top five in 17 contests. It’s obvious that his heart was on the posing dais. 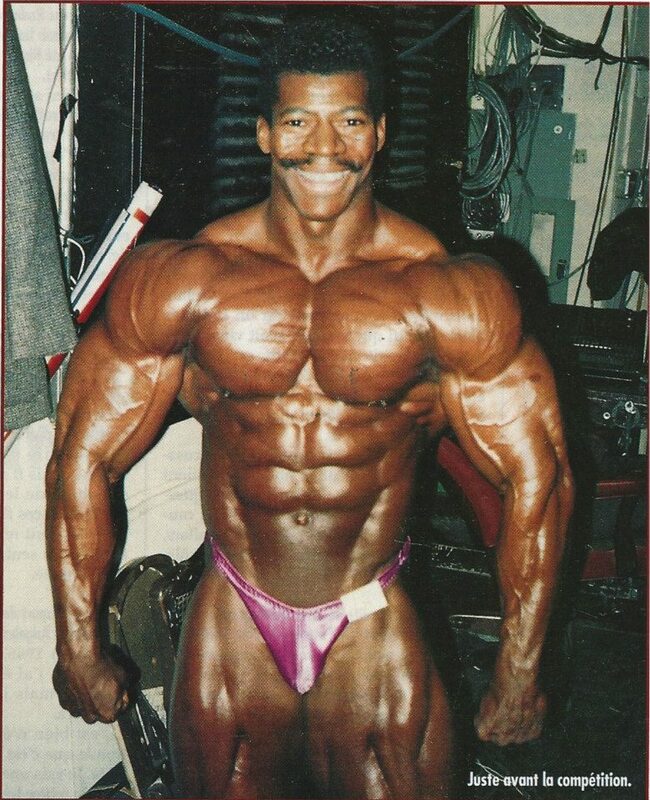 Love’s eight consecutive entries into the Mr. Olympia, from 1986 through 1993 (when he was 42) ended the year before the Masters Olympia began. 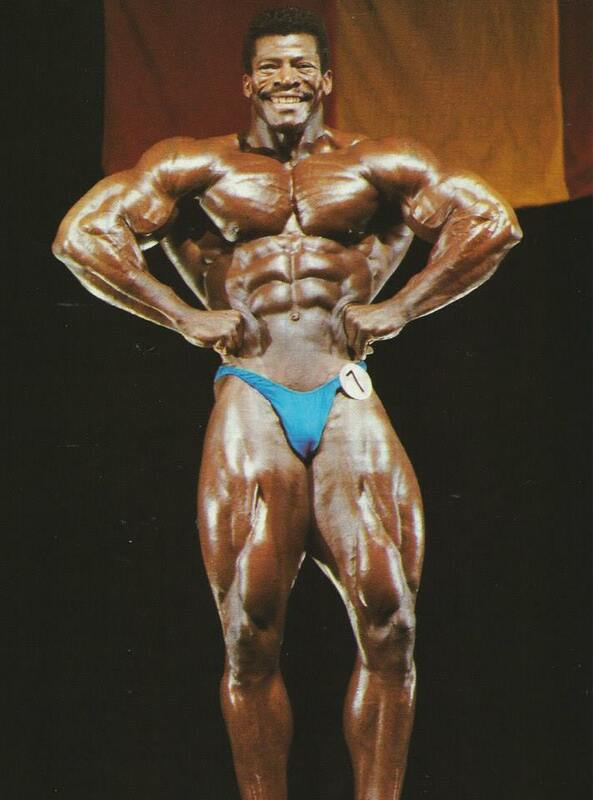 At the time he retired from competition in 1993, he had competed in more IFBB Grand Prix events than any other pro before him. 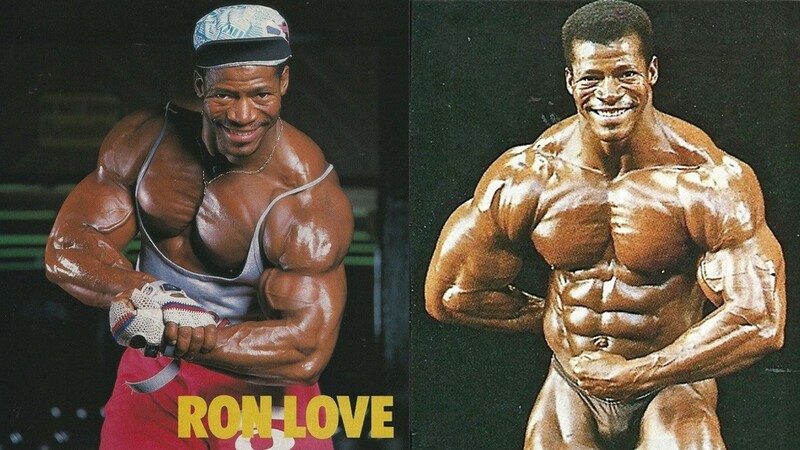 Ron Love lives in Detroit where is also still available as Personal Trainer at Powerhouse Gym.